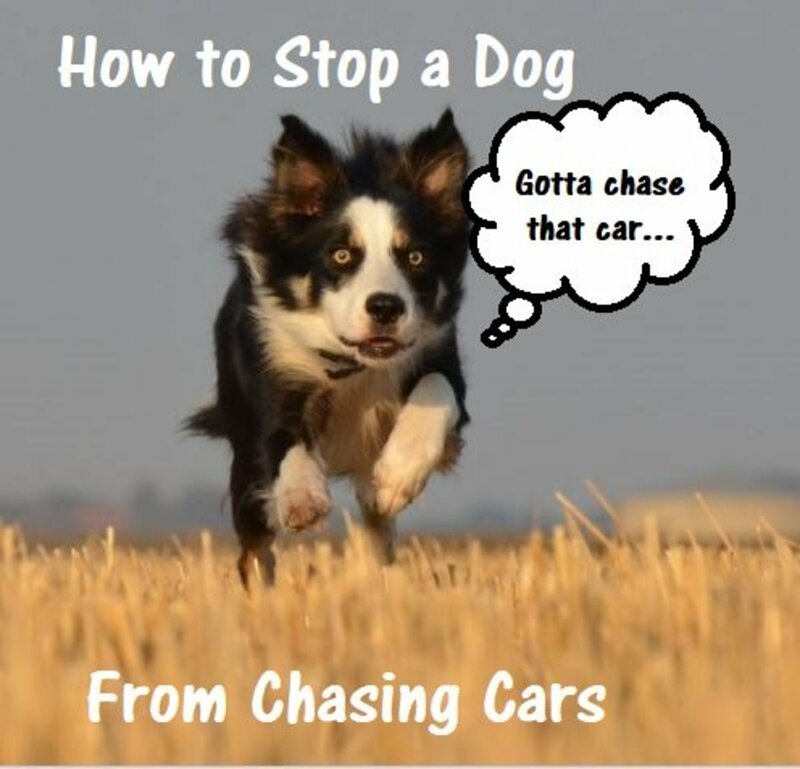 Many behaviors you see in dogs are often distance increasing and distance decreasing signals. These signals are there to signal a desire to increase or decrease distance. Dogs communicate this desire through their body language and vocalizations. Fact is, space can be a big pet peeve in dogs. While dogs who are social butterflies are eager to interact and tend to often communicate their desire to get closer, other dogs who are less social and more on the aloof side, will want to do what it takes to keep distance. Both distance increasing and distance decreasing signals are reinforcing meaning that if the dog attains the goal of increasing or decreasing space, the signaling behavior will continue and persist. In other words, if the dog's body language and vocalizations are successful in yielding to their spacial needs, they will likely continue to practice such behaviors. 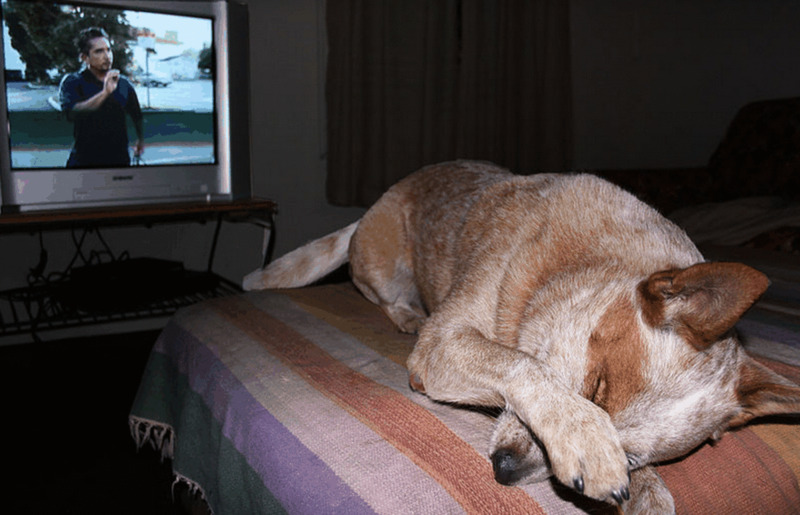 Dogs should NOT be punished for exhibiting such signals; rather, it's important to work on the underlying emotions that are causing such signals to happen in the first place. This can be accomplished through desensitization and counterconditioning. There are also special classes for dogs with space and reactivity issues; we will discuss them further in the next paragraphs as we delve deeper into details on distance increasing and distance decreasing signals in dogs. 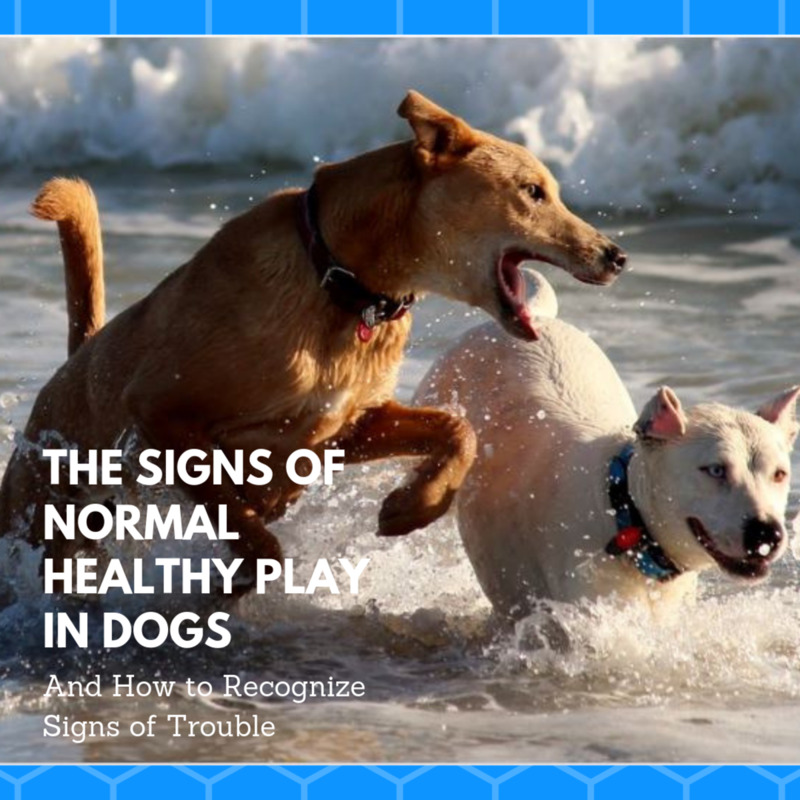 Whether your dog is reactive towards other dogs or is simply on the aloof side and not too eager to mingle, he will often remind other dogs his desire to be left alone. The desire to increase distance is not only seen in cases of dog/dog aggression but can also be seen in dogs that are not comfortable with a particular trigger or situation.Several of these signals make the dog look bigger so his "go away' message is more effective. Let's take a closer look into these signals and their purposes from Rover's perspective. *Note: for sake of clarity, we will be talking about distance increasing signals directed towards other dogs, but it can be virtually anything that makes a dog uncomfortable. In this case, Rover is using 'his words" to tell the other dog to stay away. The dog wishing to increase distance may growl and bark in hopes of deterring the other dog. 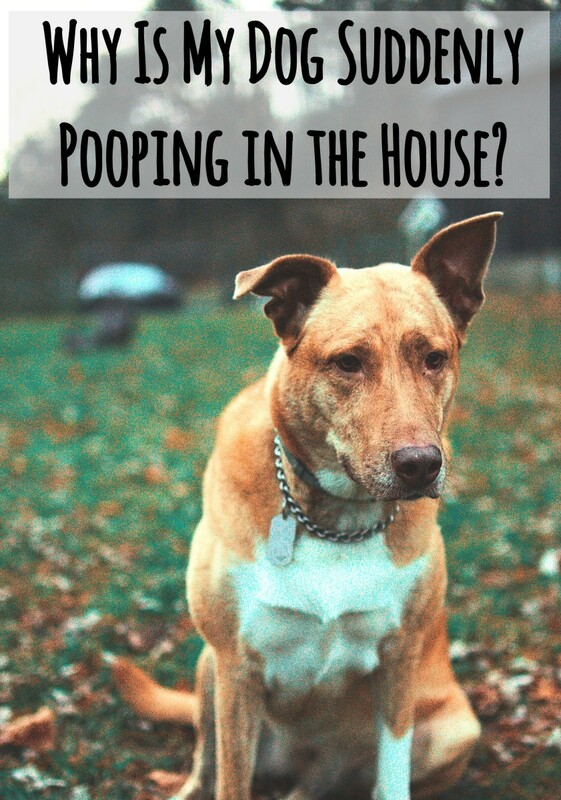 If the other dog leaves, the dog exhibiting distance increasing signals will continue to do bark/growl anytime another dog comes near since it worked. Should another dog ignore the bark and come closer, expect the barking display to become more dramatic as if the dog was saying " what part of my display you don't understand? go away!" In this case, the dog is pulling towards the other dog to send him away. This may look like a bold move, but it's often based on fear. Imagine a person scared of cats stomping his feet loudly as he walks towards the approaching cat and making hissing noises to send the cat away. In a similar way, Rover is lunging and barking to tell another dog to get off his turf -- which in this case is his space. Also known as raised hackles, piloerection is a way the dog makes himself look more intimidating and bigger. Basically, just like a cat, the dog's hairs on his shoulders, back and tail may raise up. While in several cases piloeraction is a sign of arousal and can be even seen in play, depending on its context and accompanying body language, it may be a "go away" signal. This is more of a reflex, triggered by the dog's autonomic nervous system. A stiff body is a dog's way of warning another dog to move away...or else..You can see this stiffness when a dog is protecting a bone from another dog or is uncomfortable with another dog coming too close. It's just another way to manifest tension. While stiffness and a direct, fixed gaze may seem pretty innocent, consider that should the other dog come closer, the dog might escalate his behavior which can at times result in an attack. 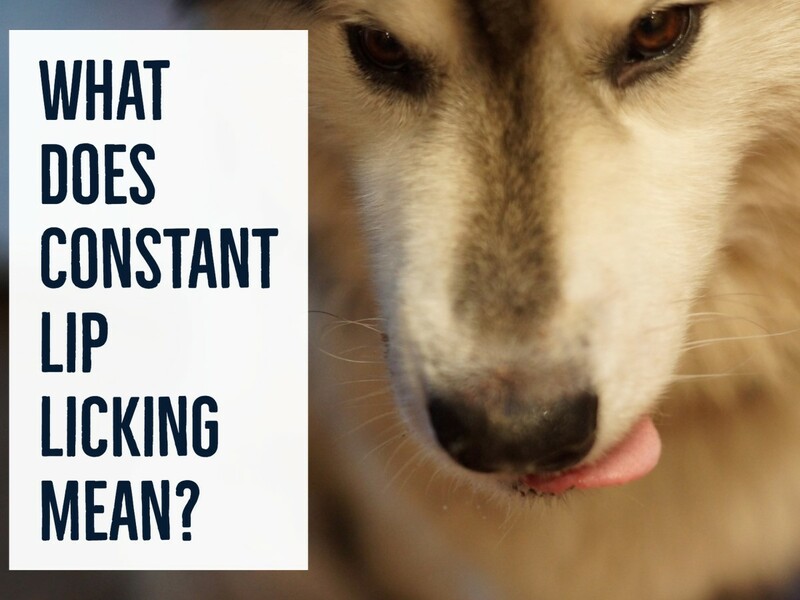 There are several more distance increasing signals such as snarling, hard eyes, tight, fast wagging high tail and whale eyes to just name a few. Many distance increasing signs are thankfully more dramatic than anything. These "spats" may sound and look awful, but often entail mostly ritualistic aggression. According to Alexandra Semoyonova, author of the book, The 100 Silliest Things People Say About Dogs, ''the domestic dog by nature is anything but an aggressive species''. Yet,keep in a corner of your mind that accidents do and will continue to happen. How to Deal With a Dog Sending Distance Increasing Signals? In this case, your best bet is going to the root of the problem. Suppressing these outward manifestations with punishment will only make matters worse. You'll need to go to the root of the problem. 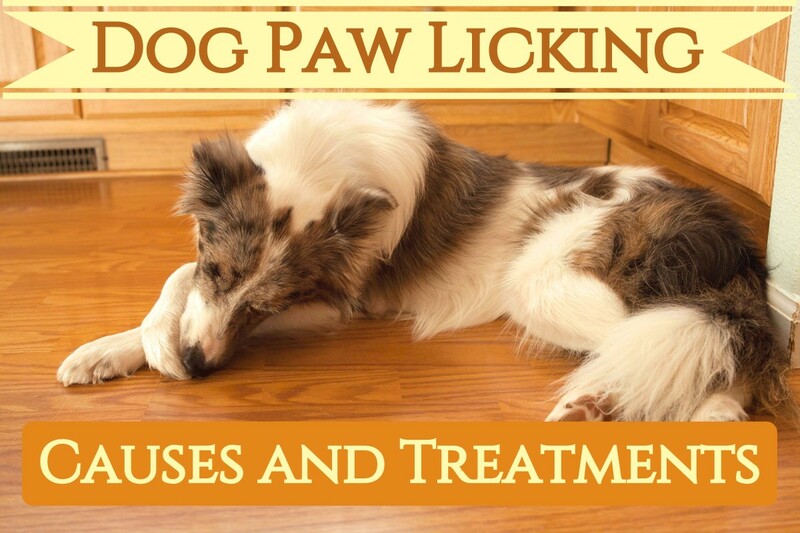 Through desensitization and counterconditioning, you can help your dog. Great methods are Leslie Devitt's LAT "look at that", Open bar/closed bar by Jean Donaldson, Grisha Steward's BAT (Behavior adjustment training). You want to employ a dog trainer/behavior consultant well versed in learning theory and behavior modification to get a good grip on these methods. These methods may seem easy to follow, but having a professional guide you through is essential to get it right and prevent setbacks which can have deleterious effects. Note: more and more dog owners are letting their dogs wear a yellow ribbon to communicate their dogs need distance. If you see a dog with a yellow ribbon, give him space! Interestingly some dogs offer ambivalent signals bordering distance increasing and distance decreasing signals.These dogs aren't bi-polar, they are just confused and unsure on how to proceed, so they may be wagging their tail happily one moment and barking the next. Sometimes, you can identify what makes them make a change of heart, other times you can't. Employ the help of a professional. On the opposite side of the spectrum are dogs who are social butterflies, eager to go meet and greet other dogs. These dogs want to decrease distance as much as they can. Too much of a good thing though isn't good either. Some dogs may actually be so eager to reduce distance, that because the leash prevents them from reaching their goal, they get greatly aroused and develop barrier frustration, which may look a lot like actual aggression when the underlying dynamics are different. As in distance increasing signals, distance decreasing signals are often reinforced if the dog gets closer to his goal. Following are signs of a dog wishing to decrease distance. In this case, the dog lunges and pulls on the leash this time to go say hello. He's very excited and often so aroused and over threshold that the owner is unable to distract him. This is the party dog, the one who loves to mingle. It's almost if the dog was saying "Woohoo! I love other dogs so turn me loose to meet them!” explains certified professional dog trainer and behavior consultant Christine Hibbard. As mentioned, some dogs get extra frustrated when they want to decrease distance but are prevented by the leash so they may start barking while they lunge. The behavior may often be confused with aggression, but requires a slightly different type of behavior modification, which is another reason why it's important to consult with a behavior professional. Other distance decreasing vocalizations are dogs who bark asking for attention and who use high-pitched barks to incite another dog in a game of play. The play bow, which is a meta-signal, is another means of communication asking for a closer interaction--in general. In this case, the dog lowers his front legs, keeps his rump in the air while his tail wags happily in hopes the other dog comes closer and starts to play. In this case, the tail wagging is friendly, with the tail kept midway-- parallel to the spine, and activated by wide side-to-side sweeping motions or circular motions. This tail wag indicates the dog is eager to go greet and meet and is a distance-decreasing signal. But don't rely on this only! There are more parts of the dog you should look at to get the whole picture! The tail is only a fraction of the whole dog! The dog's overall facial expression is of happiness and eagerness to enjoy the encounter. The eyes are soft, the ears are forward, the mouth is often open. This facial expression is the canine equivalent of a warm smile. How to Deal With a Dog Sending Distance Decreasing Signals? Many distance decreasing signals aren't problematic, but at times they may lead to disobedient, rowdy behaviors. "He just wants to say hi" is a common remark of the owner of the overly social dog who pulls to go greet another dog and the owner loses the grasp of the leash. This though can become problematic when the other dog is not that eager to say hello. 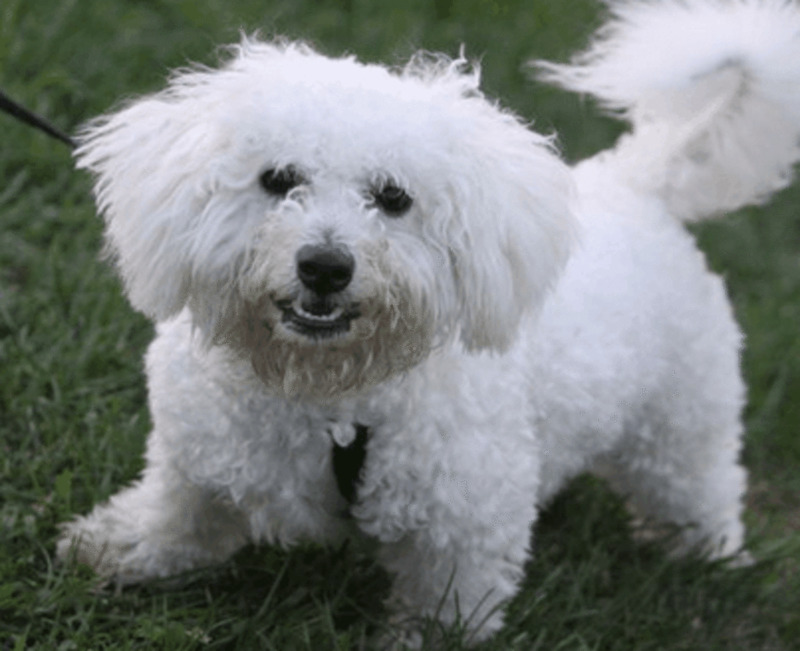 Things get also problematic, when the dog develops frustration and acts as a reactive Rover. Working systemically under distractions is a good way to let Rover develop a more impulse control. This is why I often recommend group classes to my clients. When dogs are taught obedience in the presence of other dogs, they gain more composure. If you are training your dog on your own, find a way to organize training sessions with other dog owners in your area. The Premack Principle, is also a great way to reward calmer behaviors. Dogs who get quite reactive due to barrier frustration would benefit from enrolling in Reactive Rover classes. Look if any trainers organize these near you. As seen, it's almost as if dogs lived surrounded by a bubble. Some dogs are willing to share their bubbly space, while others rather have you out of it. These are just a list of common signals, there are of course, many more. Always use caution when approaching an unknown dog, you may be dealing with a dog that doesn't like you to be in his space and isn't eager to be pet. For more on this read my hub on signs a dog doesn't like to be pet. Disclaimer: this article is not a substitute for professional behavior advice. If your dog is aggressive, seek a behavior professional for a hands-on assessment. Does your dog mostly send distance increasing or distance decreasing signals? The cues for increasing and decreasing distance for dogs seem so similar. What are the subtle differences between the two? The main difference is the emotion. It is therefore important to pay close attention to the body language of a dog who wishes to interact (soft eyes, eagerness) which is different from a dog who doesn't want to interact (stiffness, hard eyes). It takes quite some practice to learn how to read dogs to see the difference. To make things more complicated, sometimes dogs may seem like they want to interact and then make an abrupt change once they are closer. Knowing the history of the dog is helpful too (dog loves to play with dogs and gets along, but just gets frustrated when he cannot greet them).